Dropbox the great file syncing software has officially exited beta and reached version 1.0. 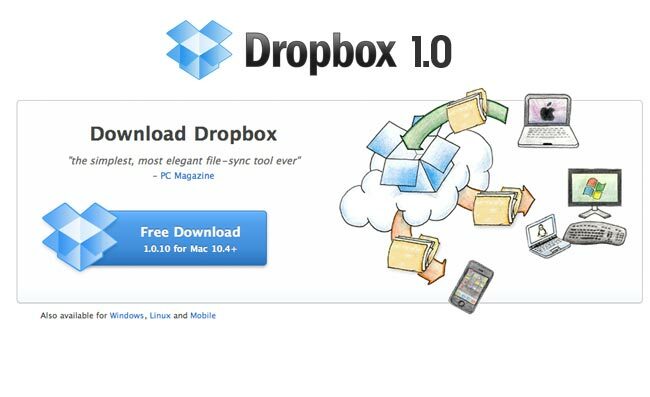 The Dropbox software has been in public beta for over two years, and an iOS app of Dropbox came out about a year after the public beta began. The new version of Dropbox includes major performance enhancements and the developers have completely re-architected the client-side sync engine to optimise the response time, scale, and resource consumption.